On the other hand, is it any wonder we’re not getting enough rest? For instance, I can watch whoever is hanging around 5th and 48th. 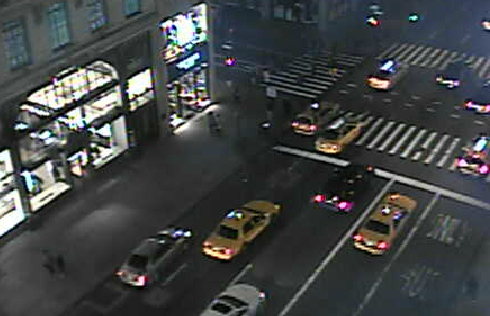 (You have to check this out - it's so cool - 5th Avenue Cam). What if they do something really worth watching? What if I could witness (I was going to say a murder but that might keep me awake)……a good deed! That would be worth staying up for. Or, I could get a diploma in my P.J.'s. I could become a lawyer, say, and write my own will. Think of all the money I could save. Wills, fix my own parking tickets (of course I’d have to learn to drive first). No, maybe not a lawyer. Maybe a doctor. The kind that doesn’t actually have to see people. 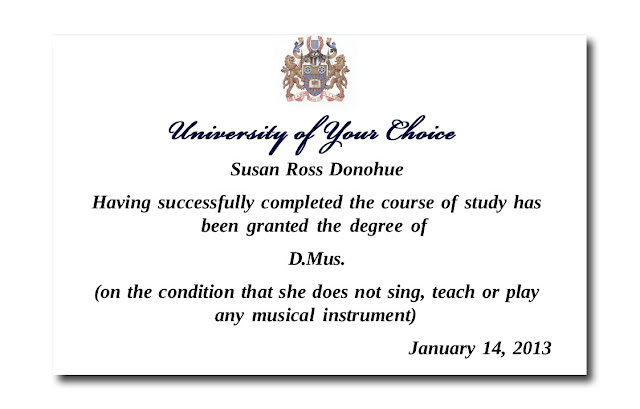 Maybe a Doctor of Music. Hey! That sounds good. 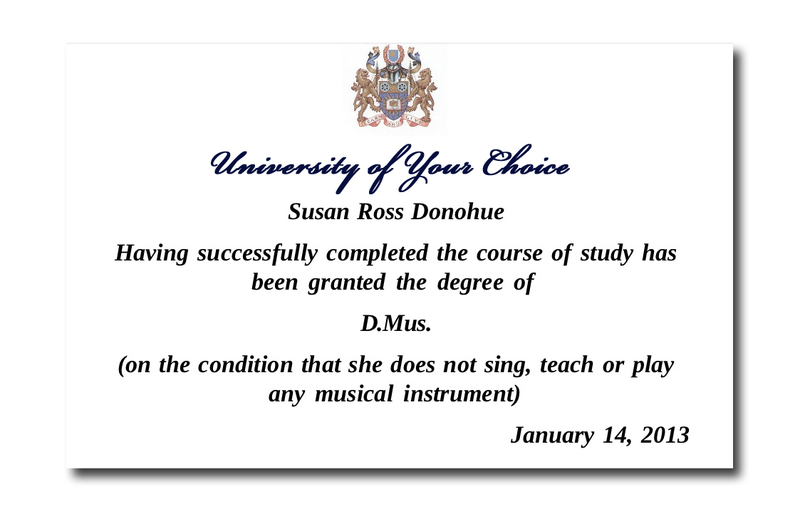 SRD, D.Mus. See? All this is NOT relaxing! Anyhoo…..I’ve decided that I really don’t feel like doing all this stuff so I’m going to leave my iPod on the kitchen table at night. I’m going to pick up a real book, with real paper and read until I fall asleep and have real non HD, dreams. I might even dream in black and white. I’ll see how it goes.